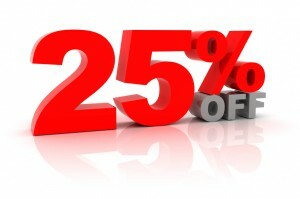 Lyons Realty Lubbock 25% Listing REBATE!! Lyons Realty is excited to announce our BIGGEST promotion ever, 25% off your listing commission when you list before March 31st 2015! Business is BOOMING and we need more Houses to Sale!! So if you are thinking of selling this limited time offer may be perfect for you. We look forward to hearing from you, but act quick because this is a limited tine offer.